An update from the OpenStack Foundation (presented by me, with slides provided by the Foundation). A talk about the NeCTAR cloud and using the command line tools to work with images, by Scott Bragg. A talk on spinning up instances with Nova and Heat, by Stewart Wilde. 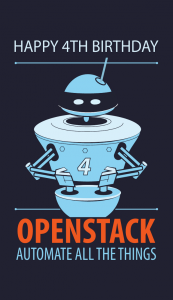 A talk by me on Ceph, and how it can be used as the storage backend for an OpenStack cloud. Then, go to Vistaprint and place an order for Magnetic Business Cards, using this image. You can get 25 done for about $10, plus shipping. 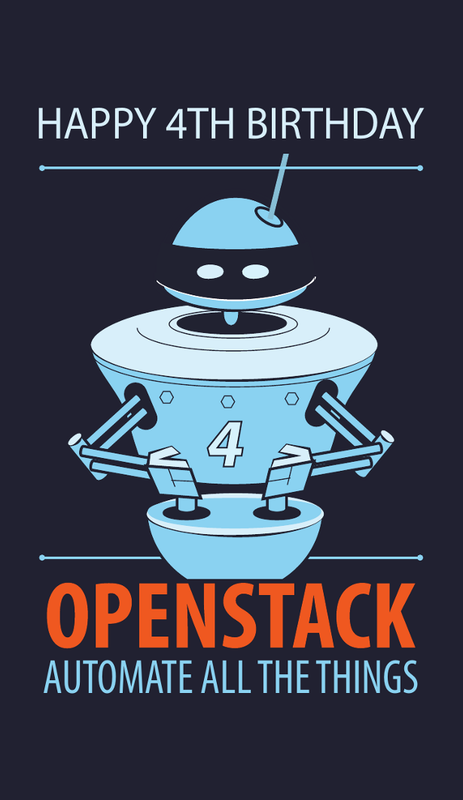 Finally, I would like to publicly thank the OpenStack Foundation for supporting this event.